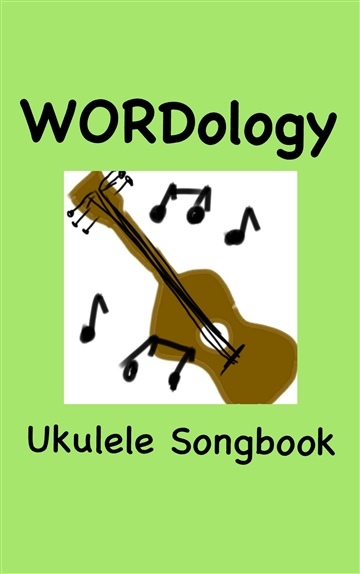 Easy ukulele chords and lyrics to five of our best WORDology Bible songs for kids! Download the recordings at the link below, or stream on Spotify, Google Play, Apple Music, etc. Grab your ukulele and have fun! Spencer Bernard is an author, cartoonist, songwriter and musician, based in Minnesota. He is also a Pastor who uses his versatile artistic gifts and a dash of humor to connect with his communities. 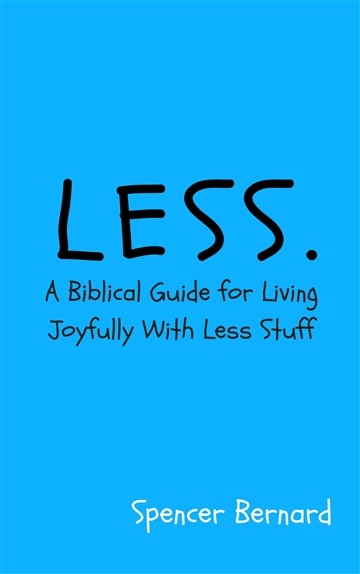 Spencer uses his unique author conversational style that fuses a fun- to-read flair with practical storytelling to reinforce the meaning of the bible in everyday life. 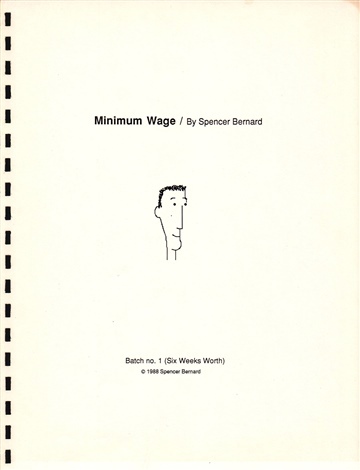 Spencer is appreciated by readers and his congregation for his intelligent simplicity and spirited approach. 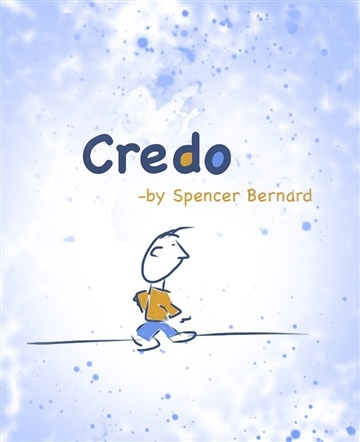 As a cartoonist, his comics are thought-provoking, humorous and uplifting. In his early career, Spencer wrote a song featured on Janet Jackson’s breakout album, “Control” called, “He Doesn’t Know I’m Alive.” He has also contributed to elite industry projects, including records by David Bowie and New Edition. 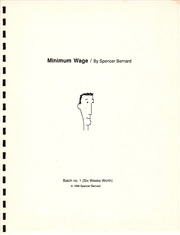 Spencer has been music-making with his co-artist and wife, Lisa, for almost a decade. The dynamic duo focus on creating kid’s music which help young people to remember Scripture passages in a fun and memorable way. 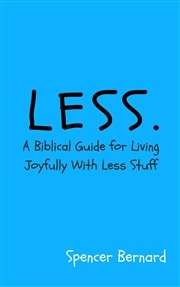 When he is not helping others to connect with the bible through music, art, or writing, he enjoys spending time with his family, 'creating' anything interesting, and long walks in Gods' playground - the great outdoors.